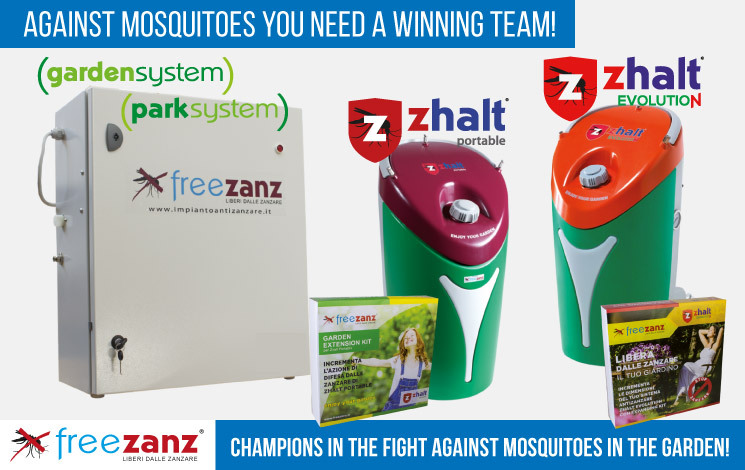 naturiz the natural defense against insects recommended for use with Zhalt Portable and other freezanz systems. naturiz has been specially formulated for spray systems and micronizes the formula enhancing the efficiency and reducing the doses. The presence of its precious essential oils create an aromatherapy bubble unwelcoming for flying insects and will keep them away from your ambient giving you a relaxing experience. 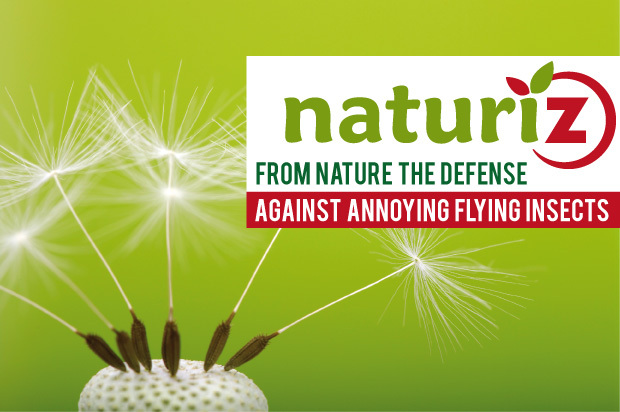 Made from natural products and safe for humans, animals and plants naturiz has particular odor pleasurable to man, that will keep insects away from the treated zone. 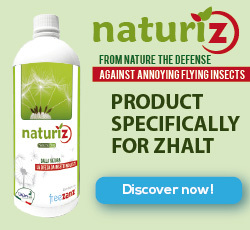 naturiz is sold in 1 liter bottles, that will last approx. 20 days (with 2 spray cycles a day) It is a concentrated product that must be diluted with water, for every 500ml (half a liter) = 7 liters of water. We recommend 2 applications a day at a distance of 12 hours apart, preferably morning and night, and not during the hottest hours of the day. 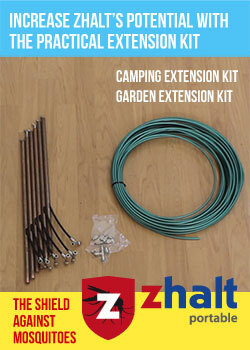 The product can be used anytime you wish, every more often then recommended.